Welcome to our online showroom. 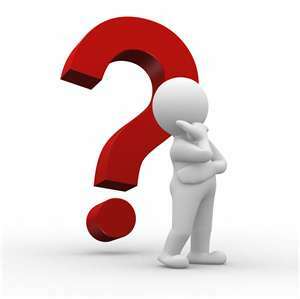 Browse through our inventory, parts catalog and photo gallery. 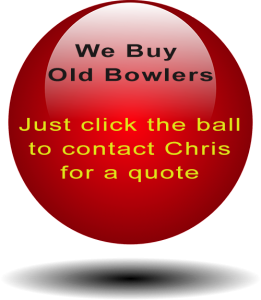 We are a ball bowler restoration company located in Saint Louis, Missouri. Our objective is to restore these wonderful games to their original glory for the enjoyment of you, your family and friends. 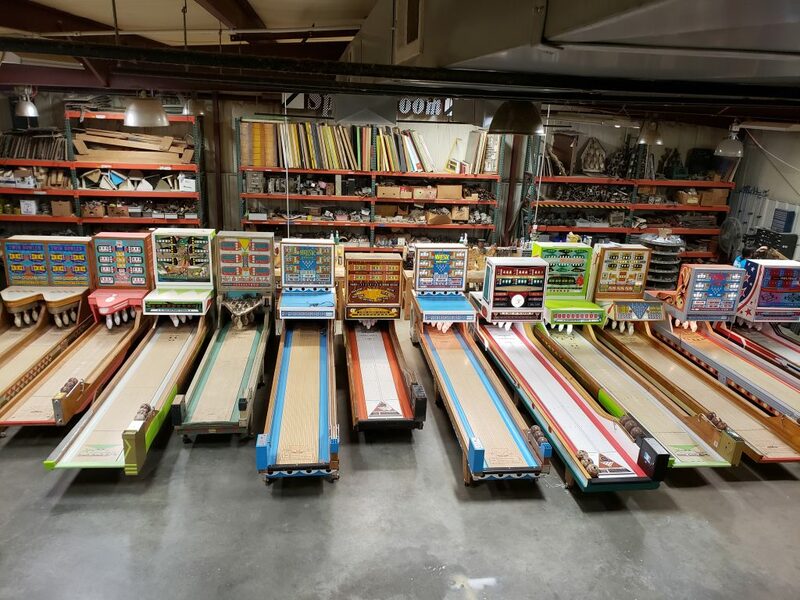 We’ve assembled a team of the expert craftsmen including wood workers, painters, screen printers, and Electro-Mechanical game technicians to rebuild, repaint, and restore these games to their original glory. We offer completed bowler restorations, restoration services for the ball bowler you may already own, reproduction parts, as well as delivery and setup. So, sit back, kick off your shoes, relax and do your shopping right from your easy chair. Enjoy browsing through the photos and imagine your dream Ball Bowler right there in your game room. St. Louis Ball Bowler Co. was featured on A&E’s #1 show,Shipping Wars. The episode, called Monsters, Mannequins and Mayhem, was aired on July 23, 2014. Want to fix up your Ball Bowler but just don’t know where to start? Chris is here to help with a new series of ‘How To’ videos. 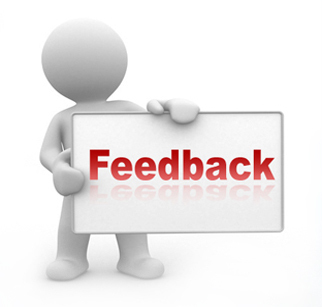 Click the image to read our customer testimonials. We use only the finest materials and expert craftsmen. At St. Louis Ball Bowling Company we pride ourselves on our work. We use only the finest materials and craftsmen for our restorations.